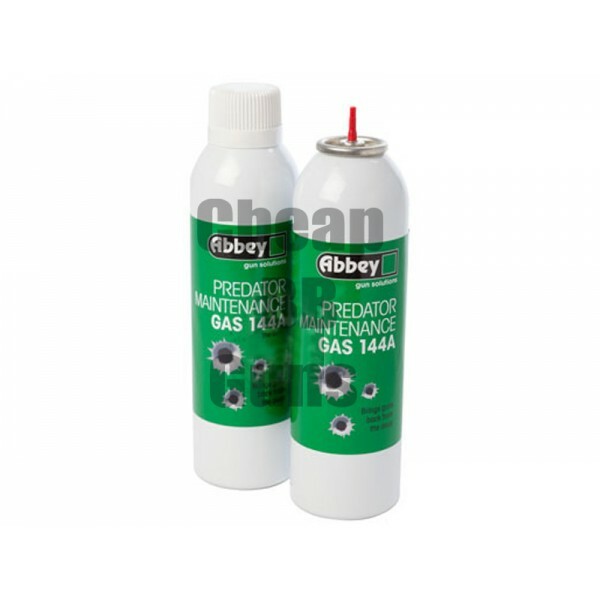 Using Abbey Maintenance Gas 144a quickly and easily you can rejuvenate your gun. Blended to give the same power as gas recommended by the original manufacturer . Maintenance 144A mixed gas gas occurs carefully selected only the power of the law. Just fill the magazine with Abbey Maintenance Gas 144a and rejuvenate your gun, while still enjoying the skirmish .